We have more than 5 years experience of operating private swimming lessons here in Ho Chi Minh city. 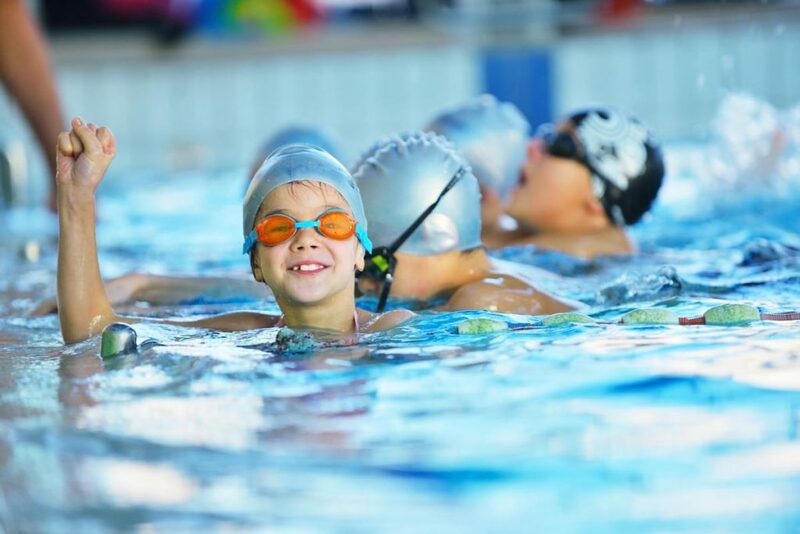 With a wide range of Swimming pools across Ho Chi Minh city, you and your family can have free of choice from time, area to instructor – all with full certification of beeing a swimming instructor. With our passion of swimming, more than 1,000 students can swim with us each year, from 4 years old to more than 60 years old. All can learn to swim! If you have an apartment and you have swimming pool inside, then that is a great place for both you and our swimming instructor to give you a private swimming lessons. Or if you don’t: no problem. You can free to choose from our suggested swimming pool, or give us a all or an SMS of your requirement and address, we will introduce you some available swimming pool around you. You can free to choose and free to move from one to anther if you don’t like. The swimming instructor can follow you. In our private swimming classes, you can choose time to learn: 2-3 times/week (our suggestion). If you need in urgent? We can give you full week private swimming class – if you want. Many of our customers required urgent class as that. So feel free to contact us for more detail. The fee does not include Swimming Pool entrance free for you and instructor. Pls buy that for both. If you already have swimming pool: that’s great and we will travel to your pool. Welcome to our Private Swimming Lessons of Saigon Swimming Center, where you can trust of private swimming class!